Happy 4th of July, world! 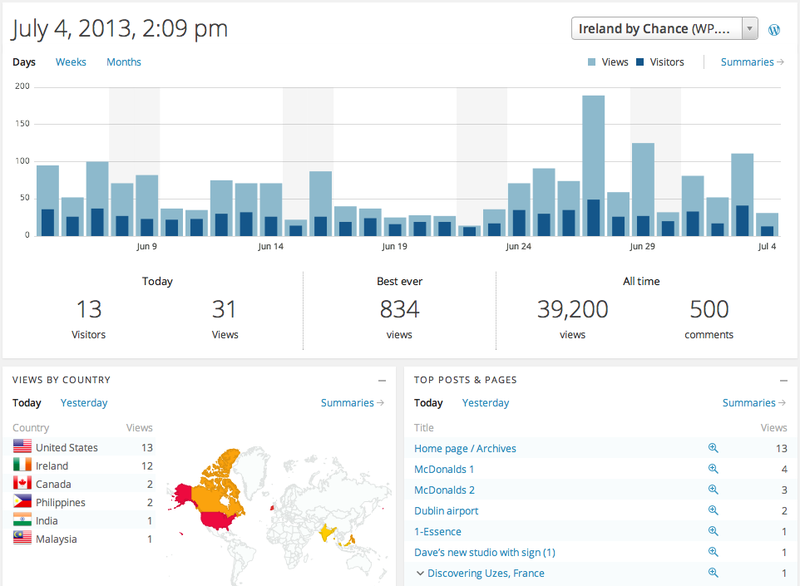 Today I’m celebrating 39,200 visits to my blog. Thanks for visiting and being part of my Fulbright experience in Ireland! Same to you. I just got my first touch screen phone yesterday. So techno challenge d. So envious of you and your knowledge. I have a nook that I got Christmas that I just opened up Monday but I have to learn. So far behind. I am in va beach for 4th with high school friend. Have been doing last few years. Will be going home tomorrow Happy 4th to you!